Price is 8% below the standard retail price, a € 3.04 discount! 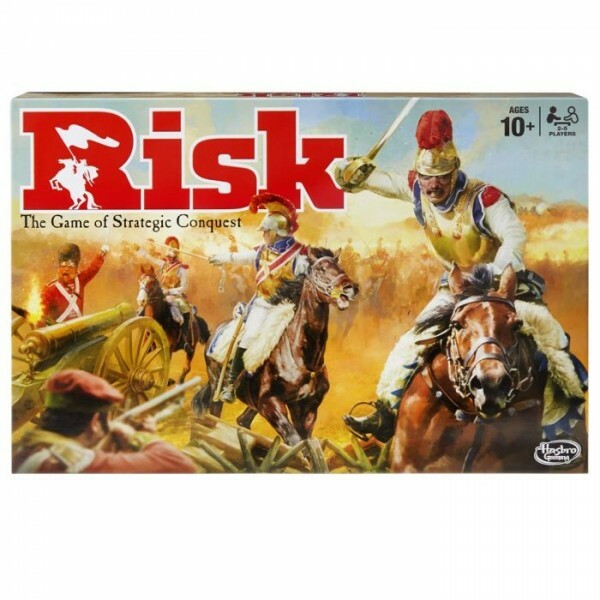 The Spel Risk (NL) is no longer directly available from the sites below. However, 3rd party partners of these sites might still have it available.